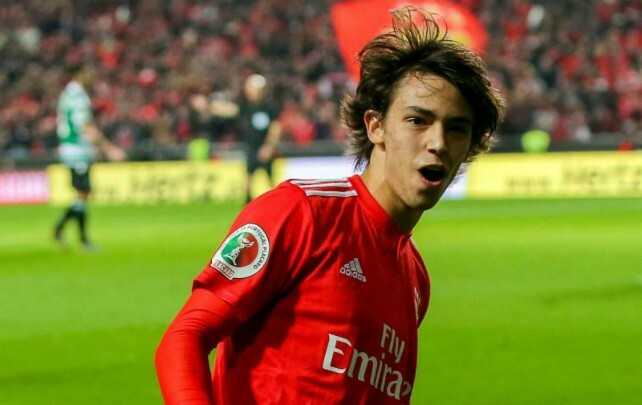 Manchester United are hoping to sign Benfica stars Joao Felix and Ruben Dias this summer, with negotiations between the two clubs already underway. According to Portuguese paper Record via ESPN, United officials are willing to sanction a €180 million transfer swoop for the Benfica pair when the market reopens in May. The Portuguese sports daily reports that well-renowned agent Jorge Mendes is mediating a possible deal, but there are several other top European clubs keeping tabs on Felix and Dias, including Juventus, Atletico Madrid, Manchester City, Barcelona and Real Madrid. United will have to meet the huge buy-out clauses in both men’s contracts to secure their signatures, with Felix’s currently set at an astounding €120 million and Dias valued at €60 million. Dias is already a full Portugal international and has over 70 appearances under his belt for Benfica since making his senior debut for the club in 2017. A strong, imposing centre-back with impressive technical ability, Dias could be the defensive leader that United so desperately need and he is only going to improve as he approaches the prime years of his career. Felix, meanwhile, has been likened to a young Cristiano Ronaldo – the United legend who won three Premier League titles and the Champions League during his time at Old Trafford. The teenage attacking midfielder is extremely comfortable on the ball and has the dribbling ability and passing range to slice open even the tightest of defences, plus he is capable of playing as a traditional striker or as a winger. His performances for Benfica in the Primeira Liga this season have been nothing short of outstanding for a player of his tender age, as he has contributed eight goals and four assists in just 15 first team appearances. 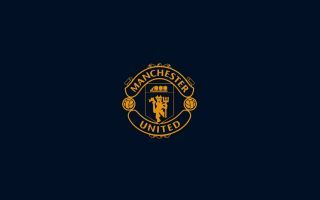 If United are able to land the exciting Portuguese duo this summer it would represent a huge statement of intent heading into the 2019-20 campaign, as the club aims to establish themselves among Europe’s elite.